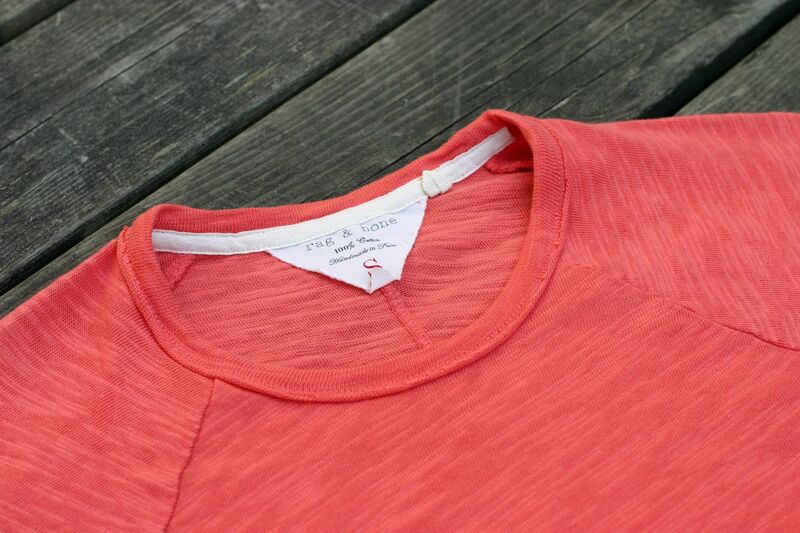 This week's item post will include a short review of a lightweight sweatshirt I got earlier this summer from Mr Porter's sale. It has already seen quite a lot of wear and is definitely one of my favorite purchases of the whole year, and when I think about the price I paid I would say it was also pretty damn good value. The sweatshirt is handmade in Peru from 100% cotton slub-jersey fabric. The material breathes well and is very soft. It also keeps its shape much better than most similar products I have. The fit is also pretty good, at least for me (see here) , and to be honest there isn't really anything I would criticize in the whole item. A great piece for just home or a casual setting, and also one that is easily combined to a variety of different kind of outfits.